SteamExpressNY! 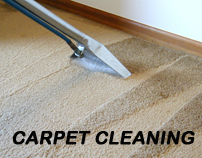 is a professional cleaning company in New York offering wide range of services and solutions for the trade and the private sector. We cover all NYC areas with quality domestic cleaning and pride ourselves in providing a high quality service for each individual client. Just sit back and relax, we are here to help you focus on the important things in your life. 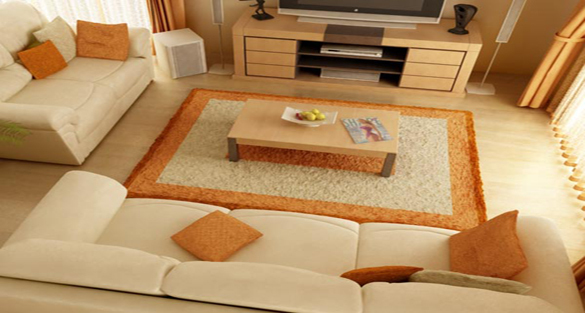 All little worries will be gone when we start taking care of your home or office. Just in three easy steps and you could have everything sorted within a day. 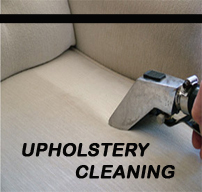 We have dedicated teams of Commercial Contract Cleaners who provide a professional and reliable service to our Commercial Customers; from daily office cleaning , carpet cleaning, rug cleaning, area rug cleaning, sofa cleaning, couch cleaning, mattress cleaning, Carpet Cleaning NY, Rug Cleaning NY through to deep cleaning kitchens , carpet cleaning and now Ultrasonic Blind Cleaning . We have teams of Industrial Cleaners who not only clean Factory Floors, but are also highly experienced in High Level and Atrium Cleaning, Sub-floor Cleaning, and escalator cleaning. We carry out the cleaning of Ducting and ventilation systems, and provide expert care for the cleaning and maintenance of natural stone floors, Drainage Clearance and House Clearances. 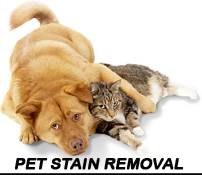 All our materials are self-neutralizing and biodegradable so that no unpleasant residues and odours remain after treatment.